Taxis to Leeds-Bradford Airport, Manchester Airport, East Midlands Airport, and all UK airports. Serving customers in Castleford, Pontefract, Wakefield, Selby, Leeds, Goole, York, Barnsley, Doncaster, and surrounding towns in Yorkshire. As our name suggests, we specialise in providing taxis for our customers to and from UK airports. We specialise in Leeds/Bradford Airport, Manchester Airport, and East Midlands Airport, but we cover all UK Airport destinations. However, we also provide other services. These include nights out, special occasions, trips to the seaside and golfing trips etc. We will be pleased to offer you prices for any of these services. All prices are quoted individually, depending on the number of people that are travelling. In some cases our clients require pick-ups at several different addresses. 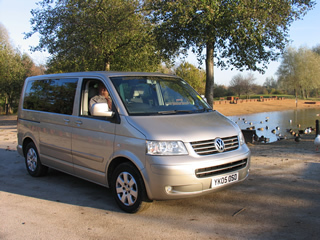 Whatever your travel requirements, we will probably be able to help - just contact us and ask.